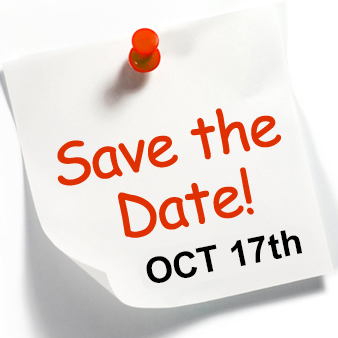 Save the Date for the 2015 Datapoint Reunion! Mark your calendar today and make plans to join us. Then sign up on the site to receive the latest updates! Our own private room and bar – Order great food and drinks off the menu – individual checks. Dedicated wait staff will be taking food orders from 12:00 to 2:00 PM. Once again, we’ll have a Silent Auction with great “finds” for the whole family. Last year over 100 gathered to enjoy food, drinks and friends. Stay tuned for reservation details. You won’t want to miss the chance to see old friends and co-workers you haven’t seen since last year or for many years! Subscribe today for up to date posts at our very own reunion web site. While you’re there look through last year’s photos and enjoy the memories! See you soon! Previous Previous post: Another Great Reunion! Next Next post: Don’t Miss Out! RSVP Today!